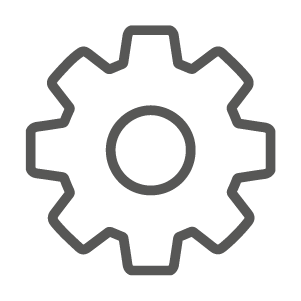 Click on Synchronization in the Global Settings screen. 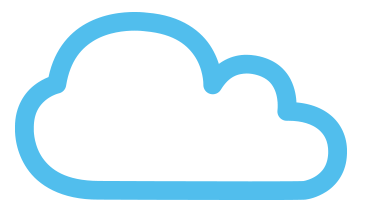 Create a new account or login with your existing user settings. After that activate the VitaDock® App for VitaDock® Online. You are automatically redirected to VitaDock® App. From now on your VitaDock® App data is automatically synchronized with VitaDock® Online and saved. Log in with the same VitaDock® Online account. After that you activate your new mobile device for VitaDock® Online. 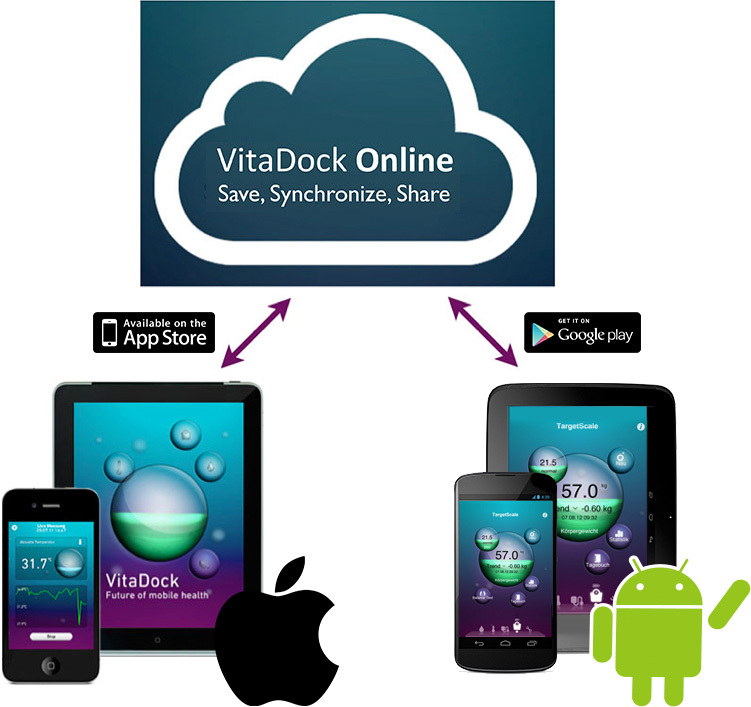 From now on you VitaDock® App data will automatically be synchronized between both devices.